Not all knife attacks are the same. Unfortunately, you would never reach that conclusion by observing the way most martial arts instructors teach their students knife defense. For most systems the standard method for defeating an incoming knife is for a cooperative training partner to leave an extended arm out for a ridiculous amount of time as the defender performs a series of fine motor skills dependant techniques to deflect or disarm the weapon. Such training is anything but realistic. As a police and military Defensive Tactics instructor who has trained elite units around the world, literally from the jungles of Argentina to the sand dunes of the Middle East, I have had the opportunity to learn about knife attacks from various cultures: military methods, police methods, criminal and terrorist methods. 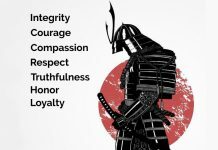 I have compiled years of personal experiences and global training sessions in order to share these various knife attacks, not to teach people how to hurt others, but to open people’s eyes to what they can expect when they come up against one of these realistic attacks, and to be better equipped to defend themselves in so doing. In this article I will describe a few of these attacks with the written word, but it is a poor substitute to actually seeing them for yourself in real-time. Most martial arts instructors have never had to fight against actual criminals, and so they don’t know the type of knife attacks criminals will do, especially those criminals released from the prison system. My background is your advantage because I worked for two years in a jail, and have taught in several prisons for various governments. A typical prison knife attack, or “shanking” as it is called in the United States, goes something like this. Prisoner A walks up to prisoner B and strikes him in the face with a closed fist. As Prisoner B tries to protect himself, or is caught off guard by the brutal strike, prisoner A pulls an improvised knife (made out of common materials such as plastic, wood, or a piece of filed down metal) and plunges it into prisoner B’s abdomen three or four times just above the belt line as hard as he can. Once prisoner B tries to protect his midsection the attack is redirected to the neck area. Within seconds prisoner B is lying in a pool of blood. Stabbings are frequent in the Middle East because Arab cultures are knife cultures. Often times Westerners are targeted by Islamic extremist simply for being an “infidel.” The Koran permits its believers to either subjugate the infidel or kill him if he fails to convert. Both ways are perfectly acceptable in the eyes of Allah. When walking through the Arab Quarter of Jerusalem or through the tension filled streets of Hebron in the West Bank, or trying to keep a low profile in the tight dusty streets of Jordan, I’ve had to watch my back many times. One of the knife attacks that you find in these areas is the Pass & Stab. It’s a brutal surprise attack. Imagine that you are walking down a crowded medieval street where bazaar stands of foods, textiles, and souvenirs funnel walkers down a narrow passage way. Two Arab men in their late 20s are talking to each other as they walk toward you to pass, and they don’t seem like a threat. Then, just as the two men are parallel to you, the attacker closest to you shoves your own arm against your body with his hand and suddenly you feel a sharp pain in the kidney area. The attacker pushed your arm against your body snuggly so you could not react, then he shoved the blade into your kidney as he takes the one step past you. Thinking you were punched in the back quite hard, you feel your back and see the back of your hand is covered in your own blood, and the two attackers slip unnoticed into a small winding alley nearby. Since it was an unexpected attack you never saw their faces well enough to identify them. Imagine for a second that you are a traffic police officer and you have pulled over a man on a motorcycle for a minor traffic violation. As he throws his leg over the bike to stand and face you, you ask him for his driver’s license. He pulls it out and starts to hand it to you, but instead of placing it in your hand as you expect he suddenly rakes one edge of the card across your forehead in a single fast slice, and blood starts pouring down your face and into your eyes like a waterfall. The edge of the driver’s license was sharpened like the edge of a knife, or teeth were cut into the plastic, or a hidden razor blade was affixed to the hidden side leaving only a sliver of the cutting edge exposed. There are many different “snuffing” techniques, and it’s not just against police officers. Many countries have their own version of snuffing, and if you’re not prepared for this type of blinding attack you will be instantly at a disadvantage. 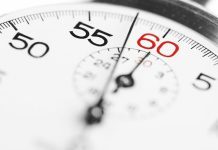 Knowing about the Reality-Based Personal Protection threat zone techniques can keep you from someone getting that close to you in the first place. In this article I have only covered three different attacks, from three different cultures, because that’s all this publication has room for. I’m restricted to about 800 words. However, my Jim Wagner Reality-Based Personal Protection course titled Knife Survival is packed with dozens of world attacks: military sentry removal, the Columbian slice, the Gypsy warning stab, Filipino kali walking the arm, seat assassination, and much more. After attending my Knife Survival course I guarantee that you’ll have a more realistic understanding of how knife attacks occur, which will make your own knife defense training more reality-based. Be A Hard Target. 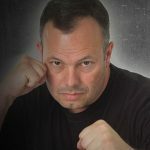 About the Author: Jim Wagner is a police military and defensive tactics instructor, and teaches his Reality-Based Personal Protection system to the public. 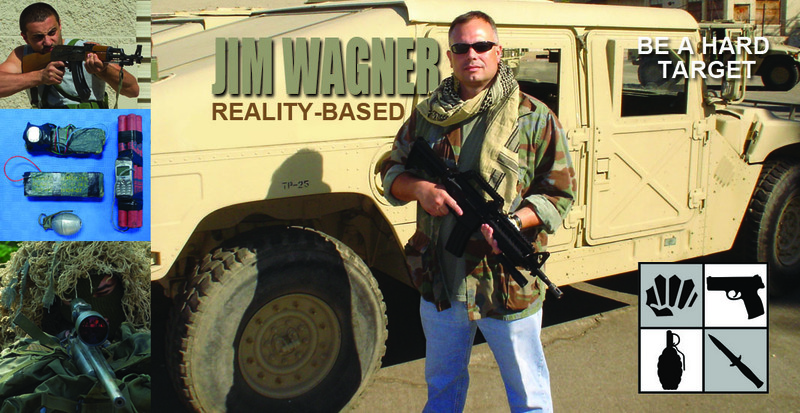 For seminar or instructor certification information visit www.jimwagnerrealitybased.com.